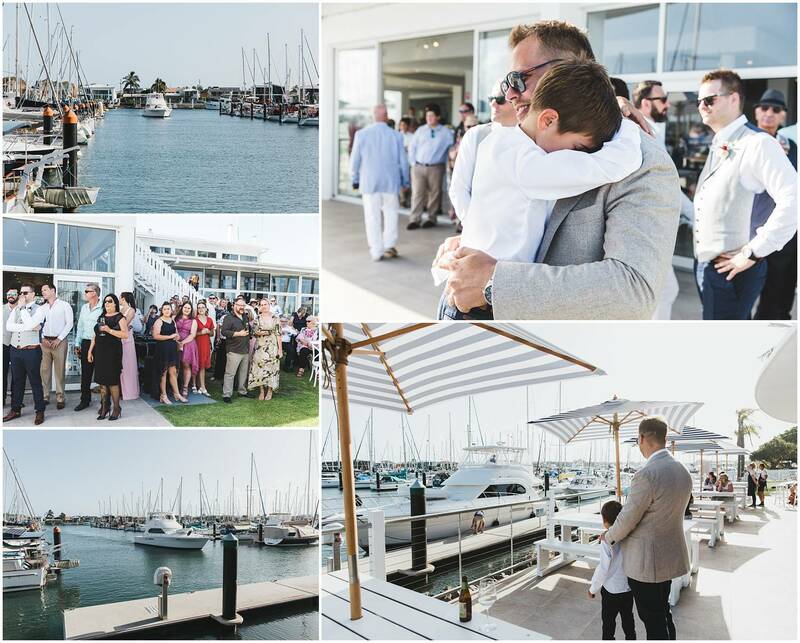 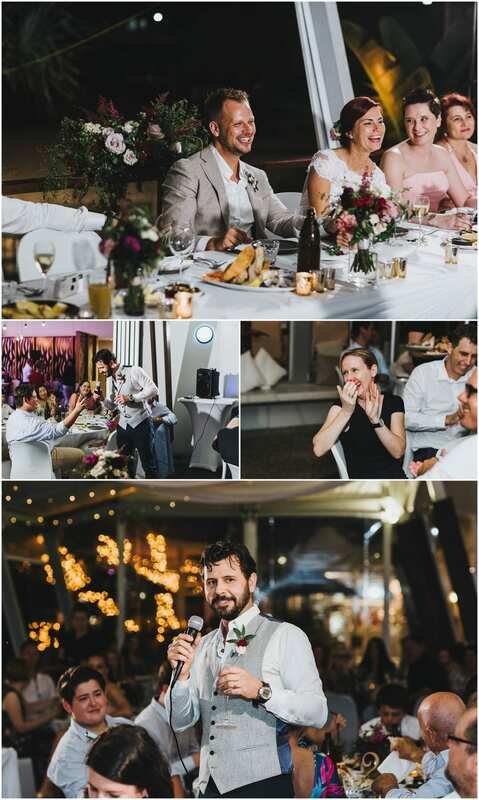 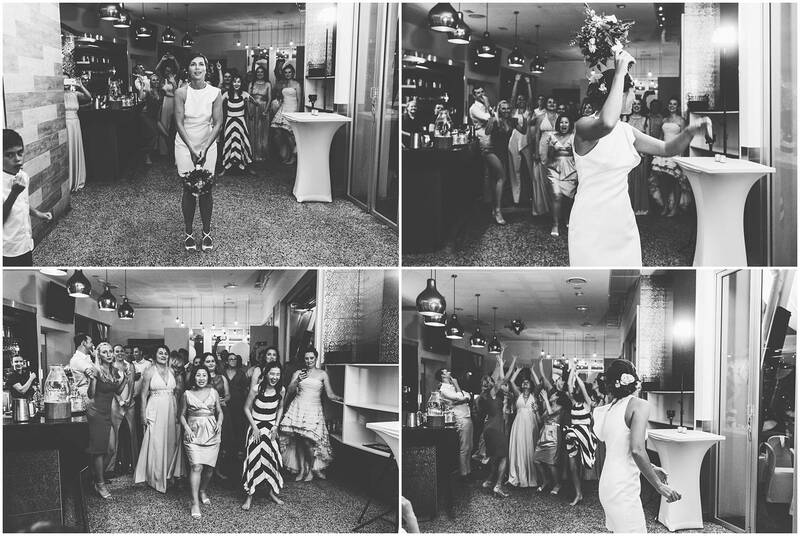 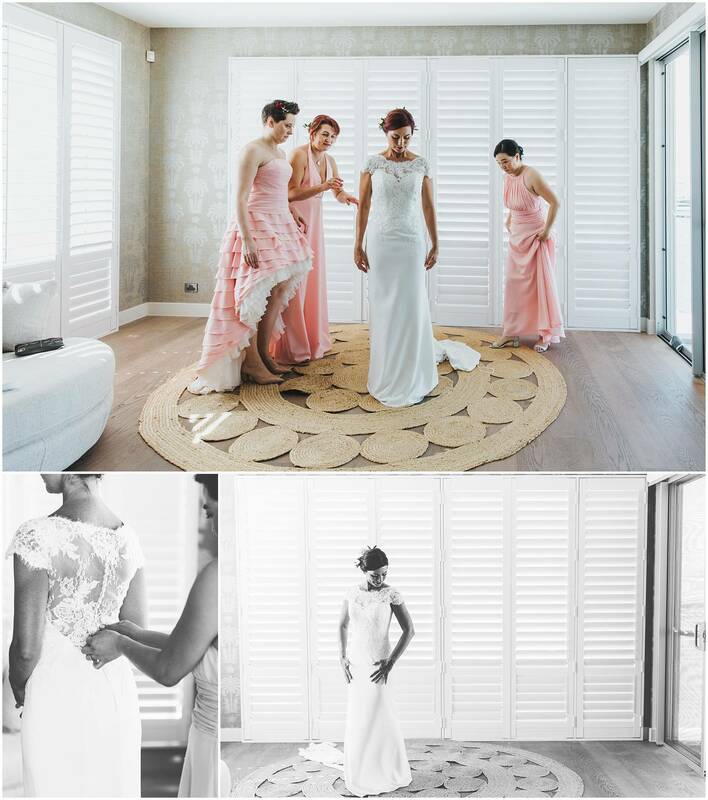 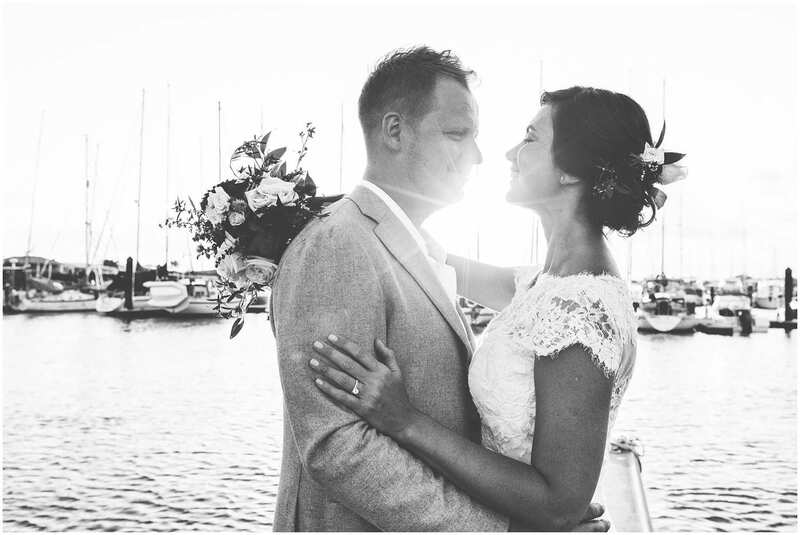 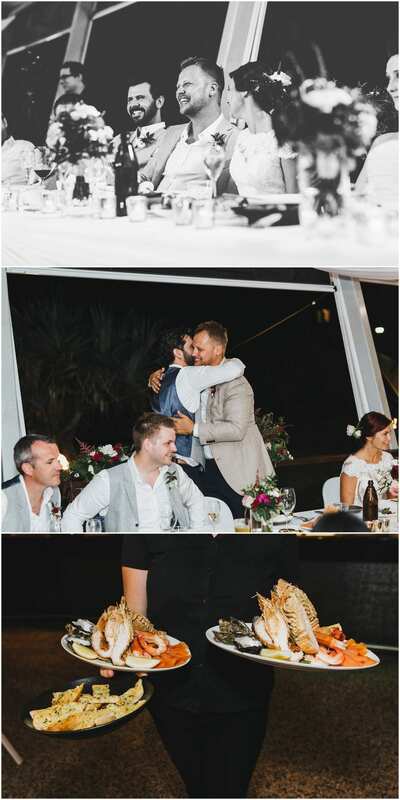 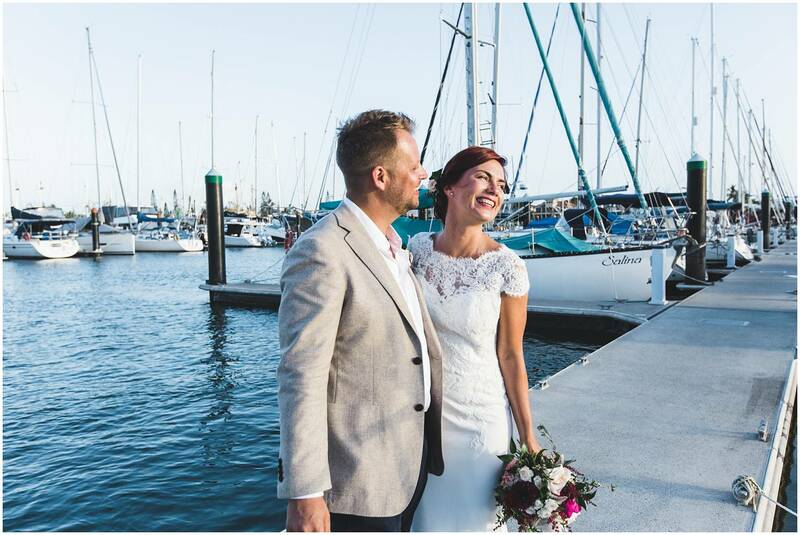 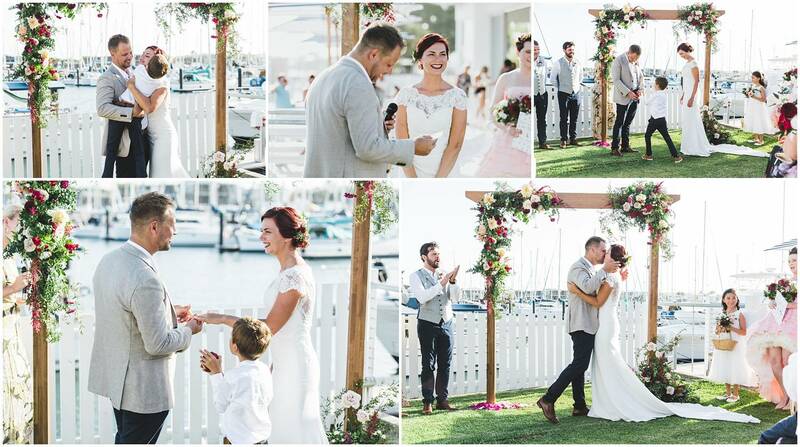 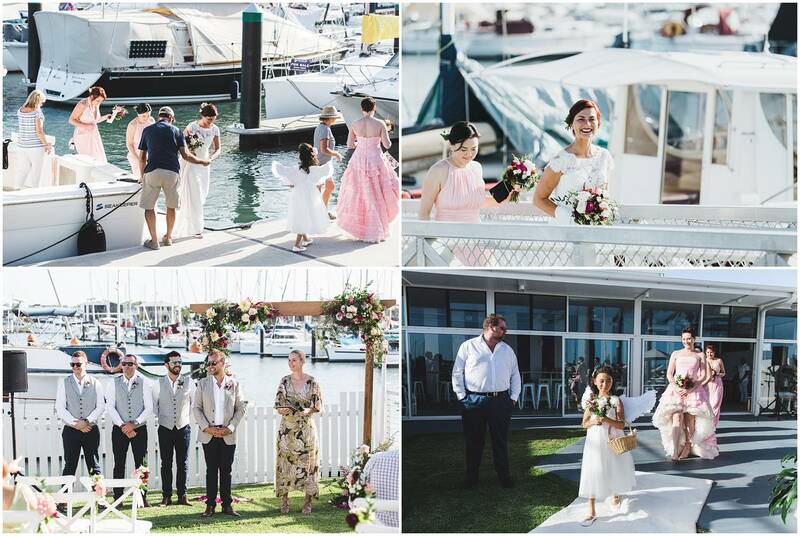 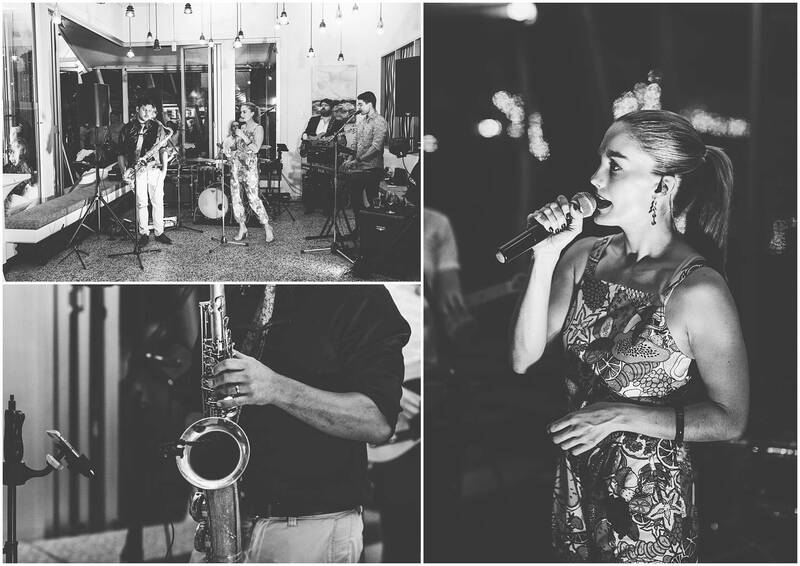 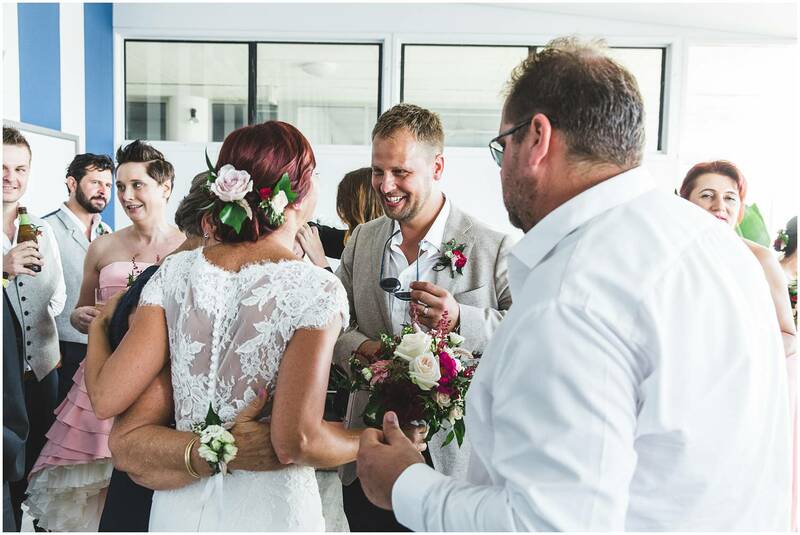 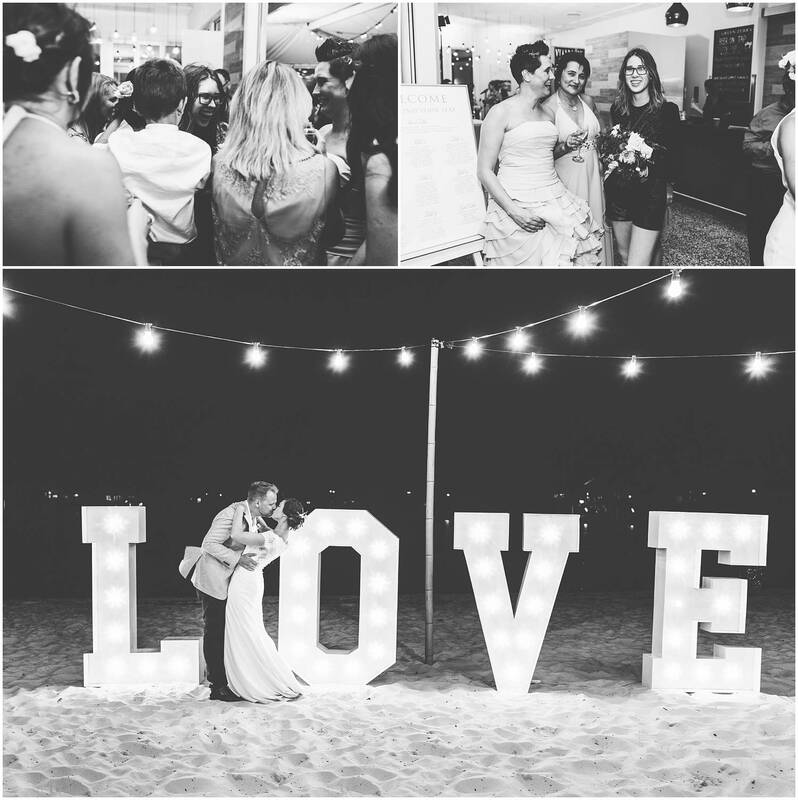 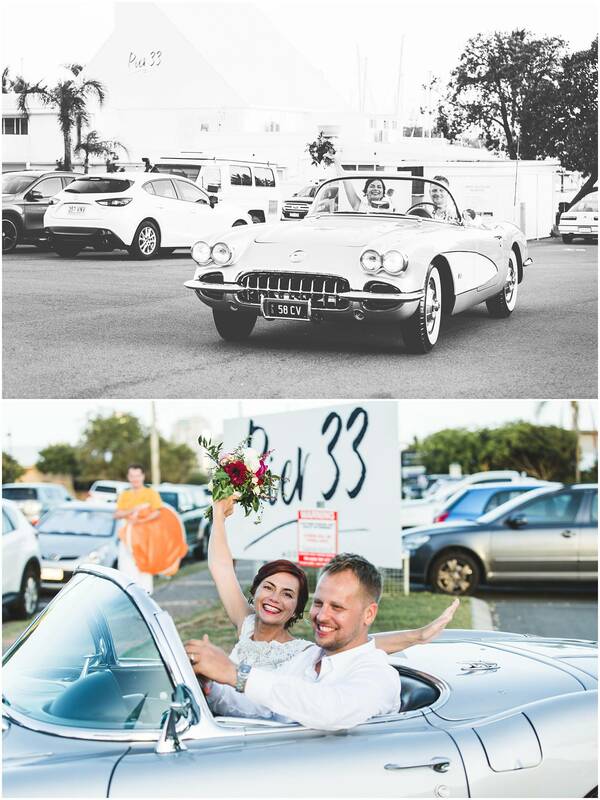 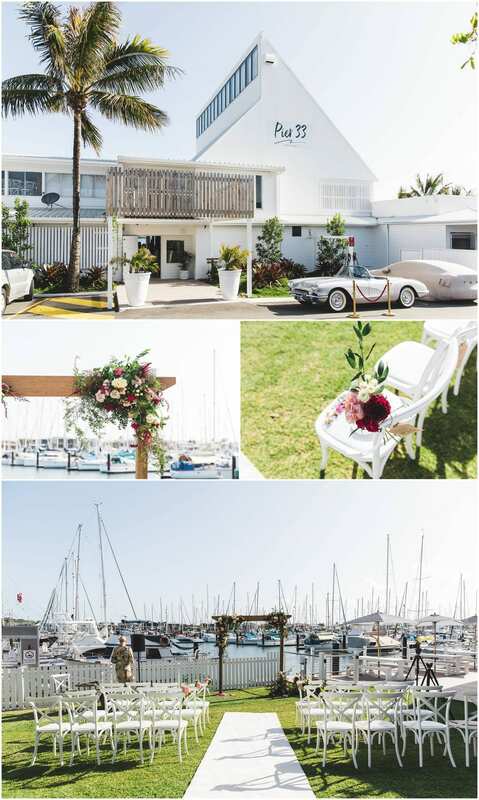 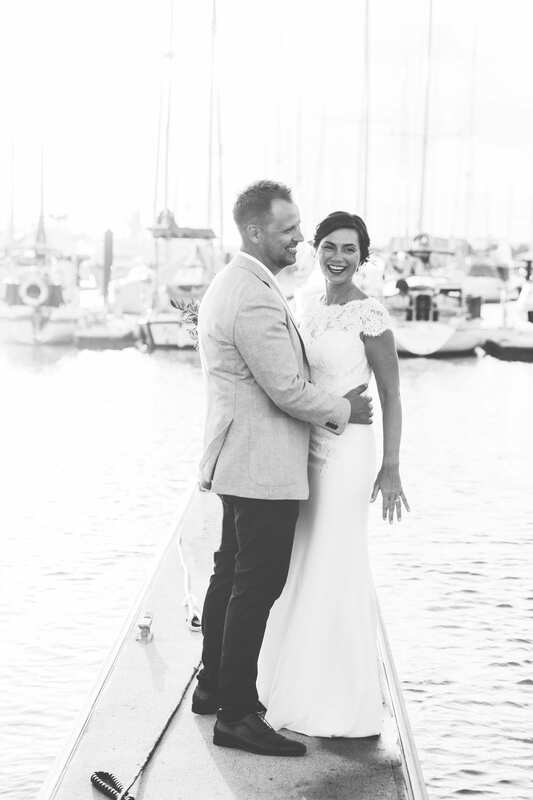 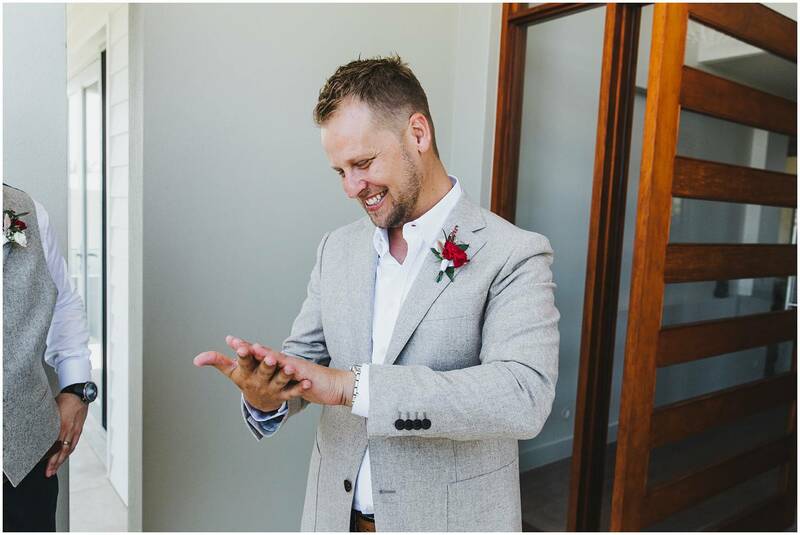 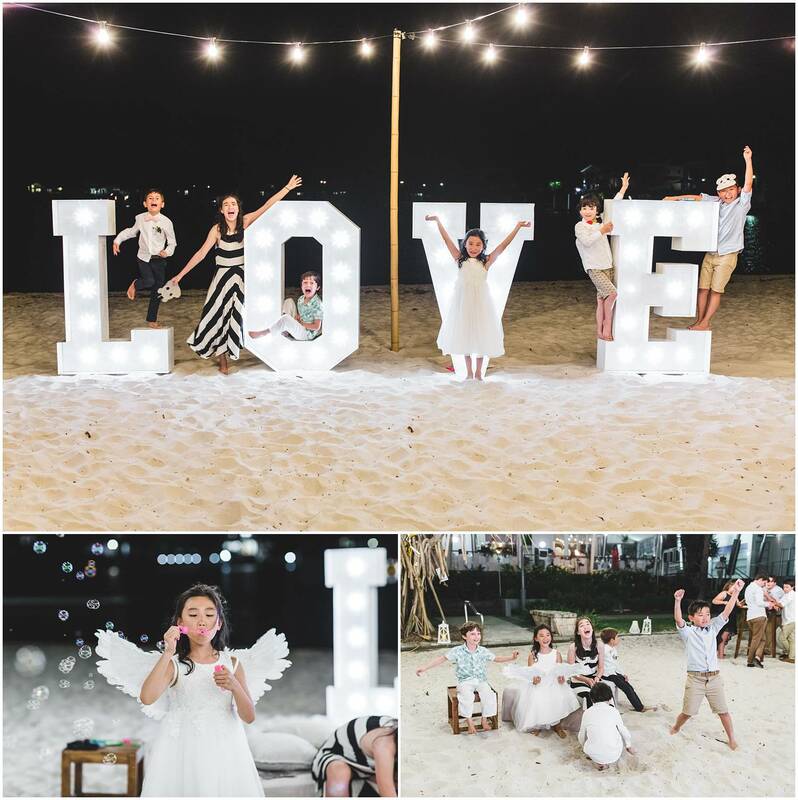 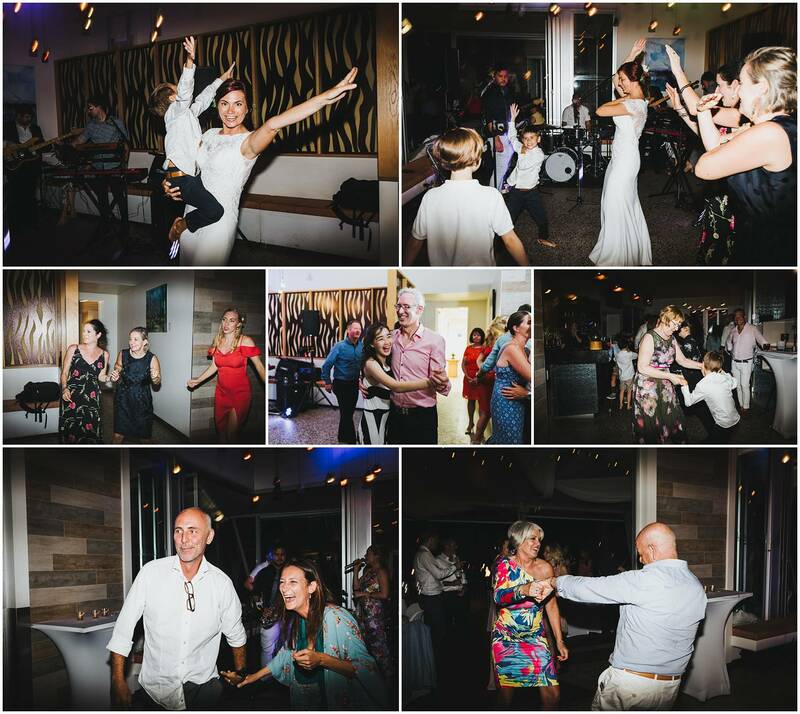 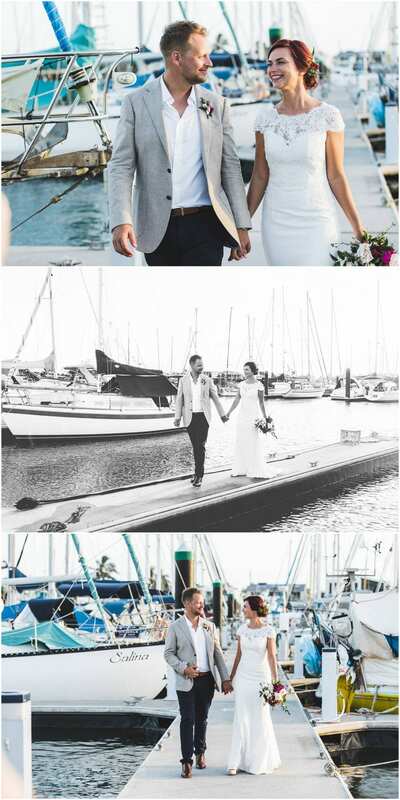 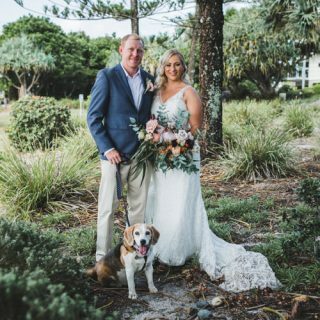 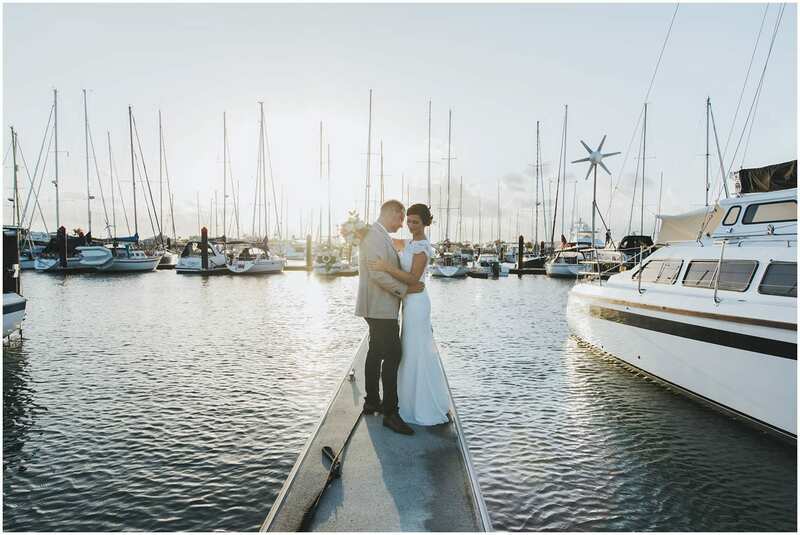 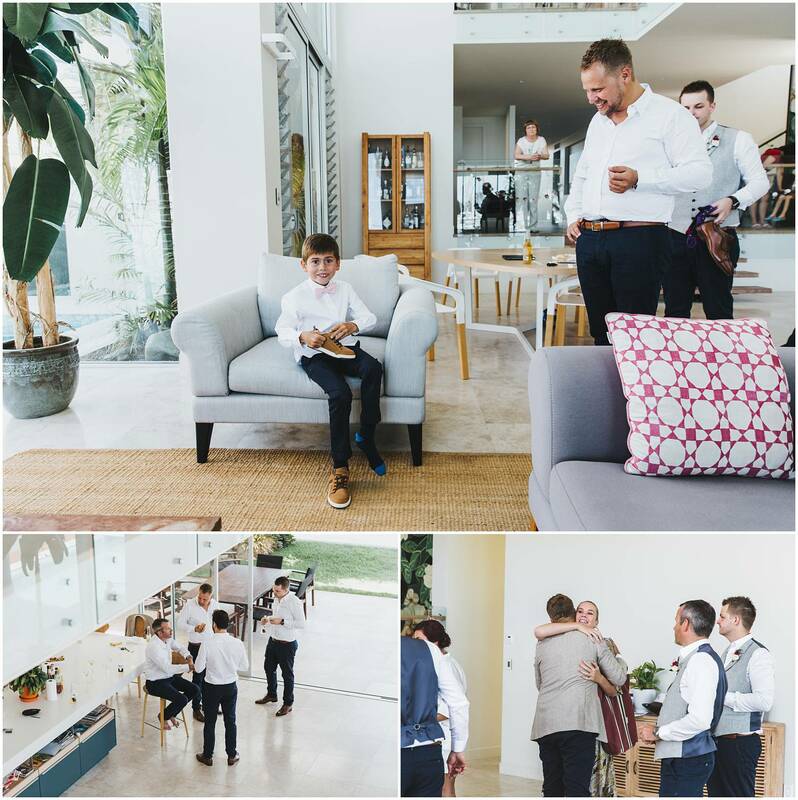 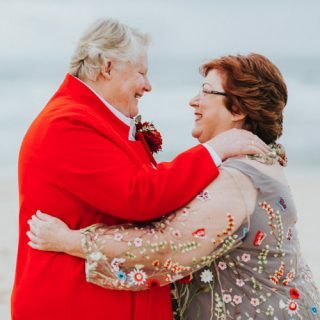 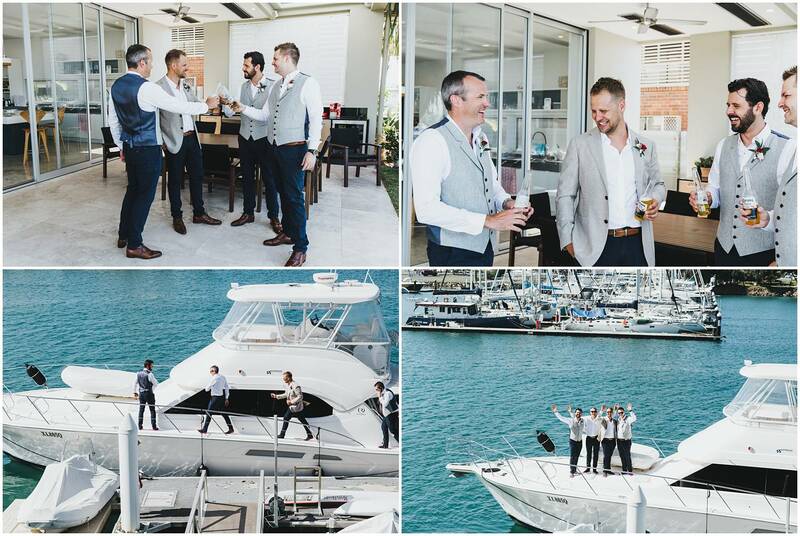 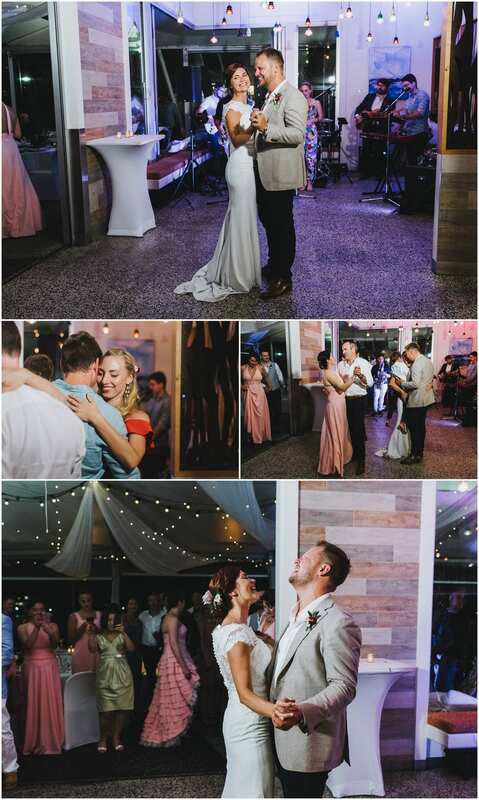 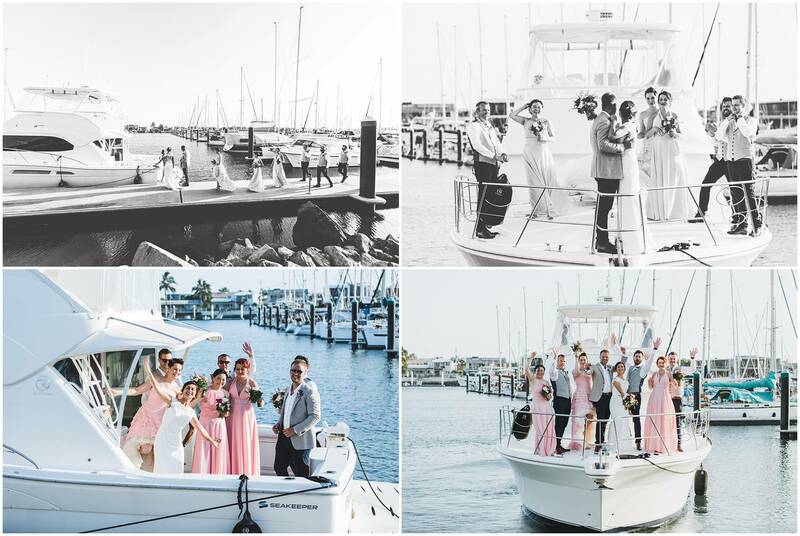 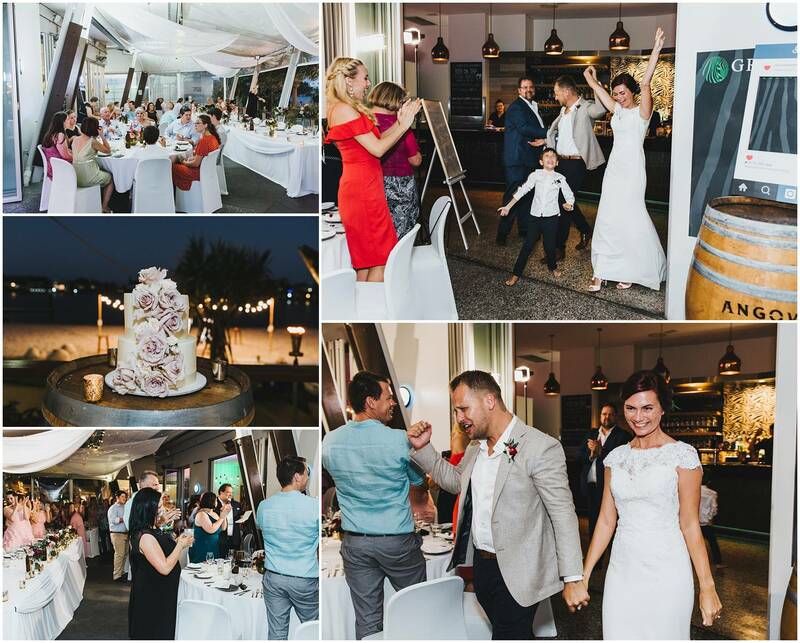 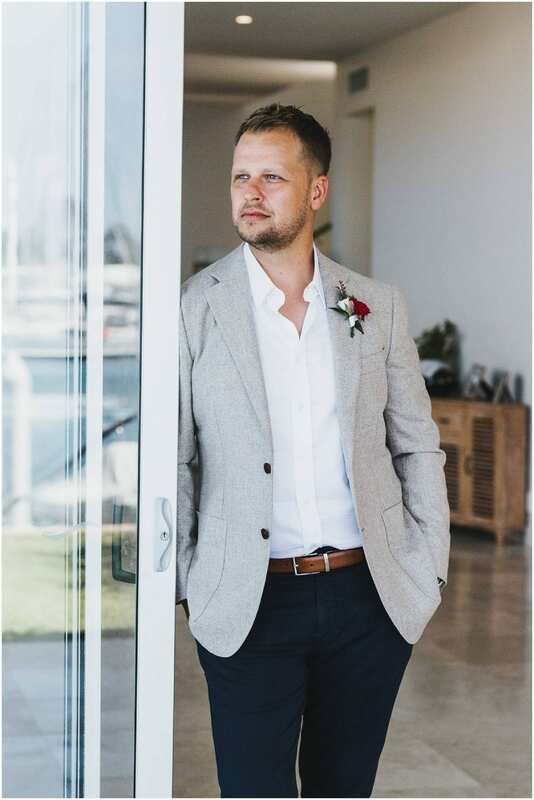 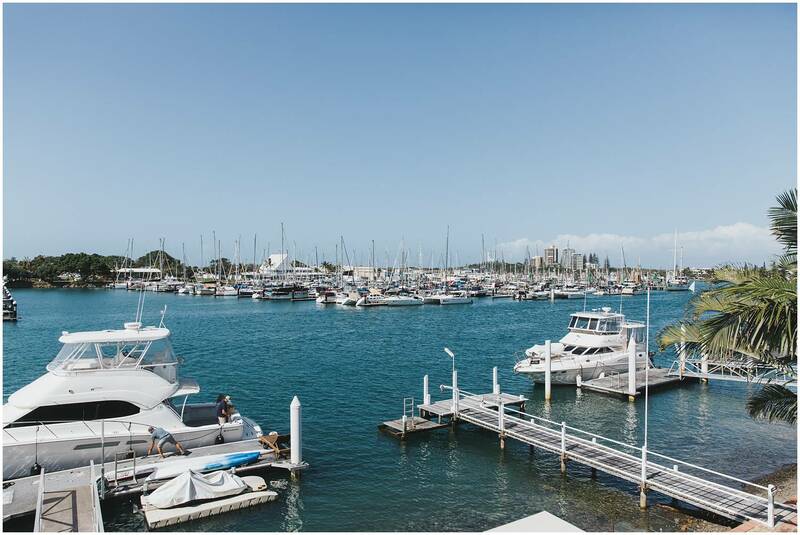 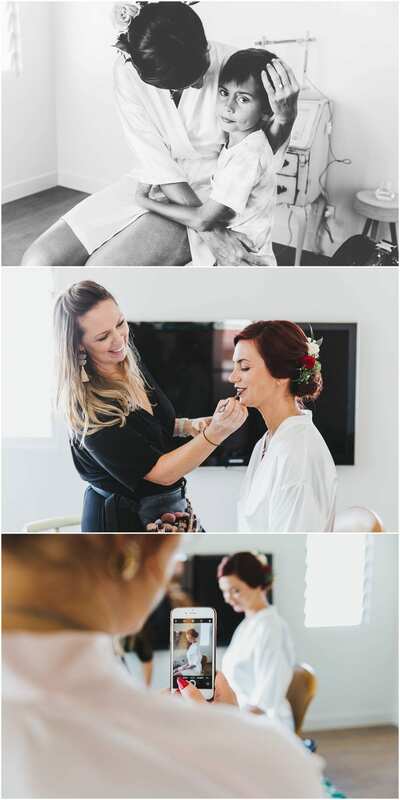 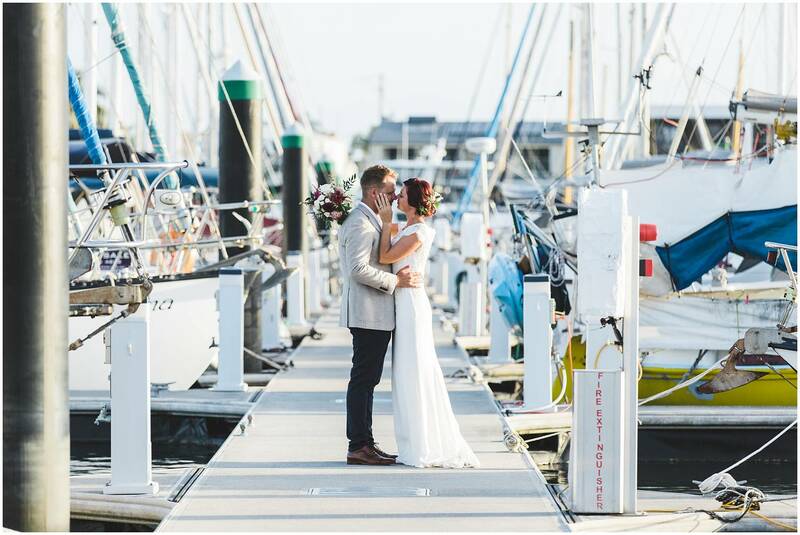 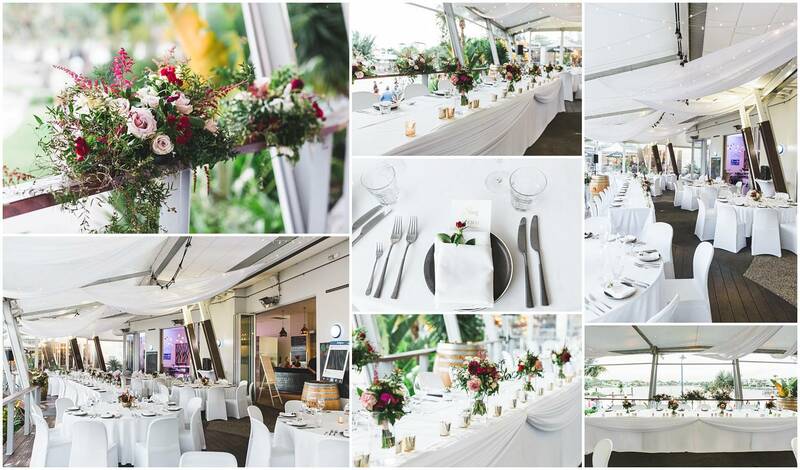 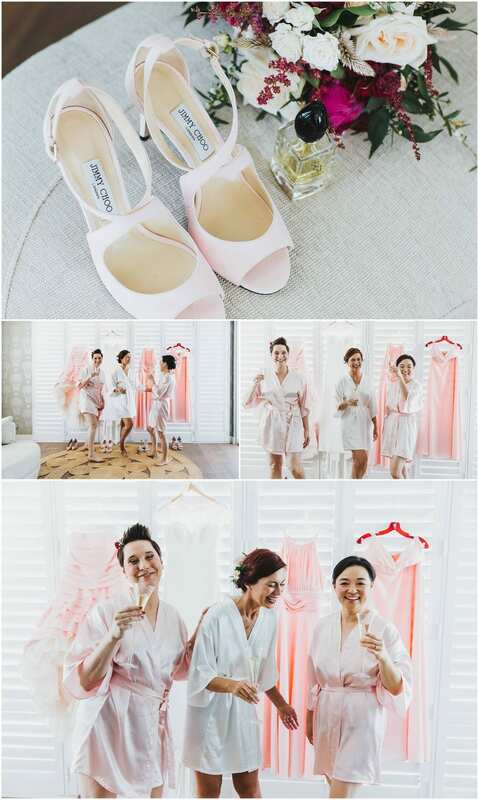 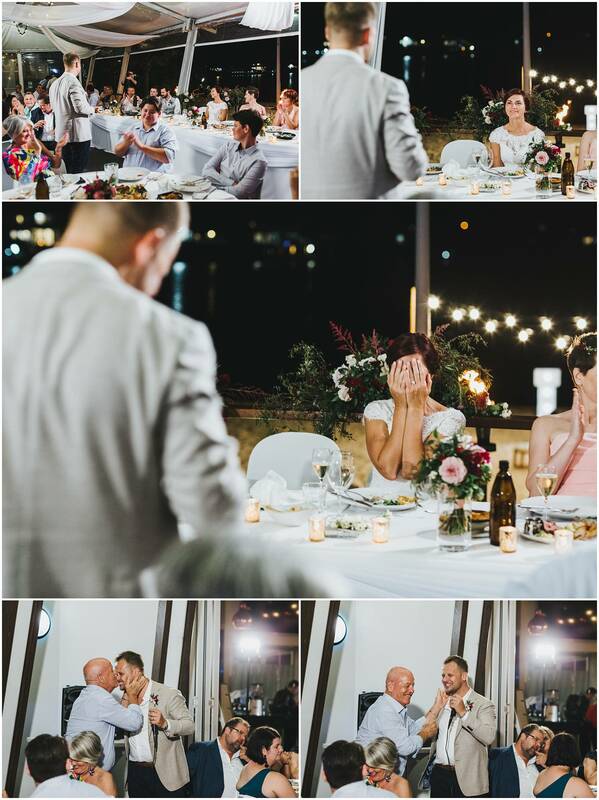 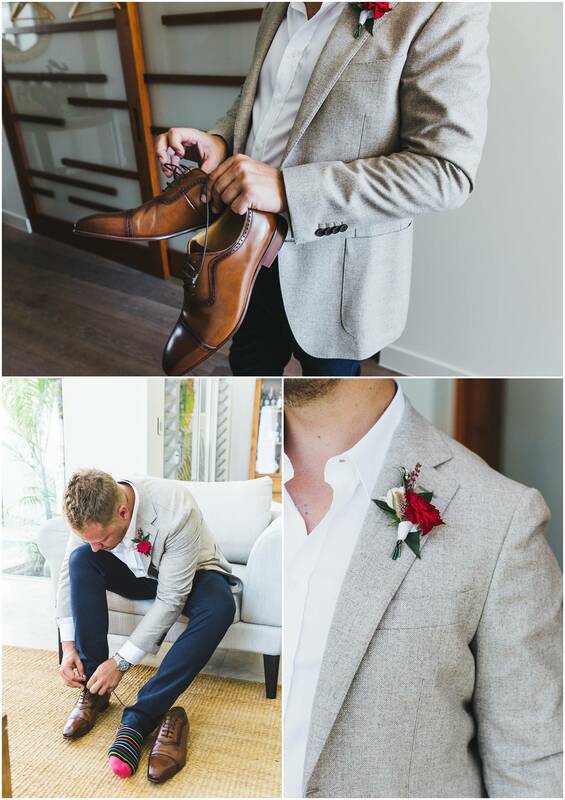 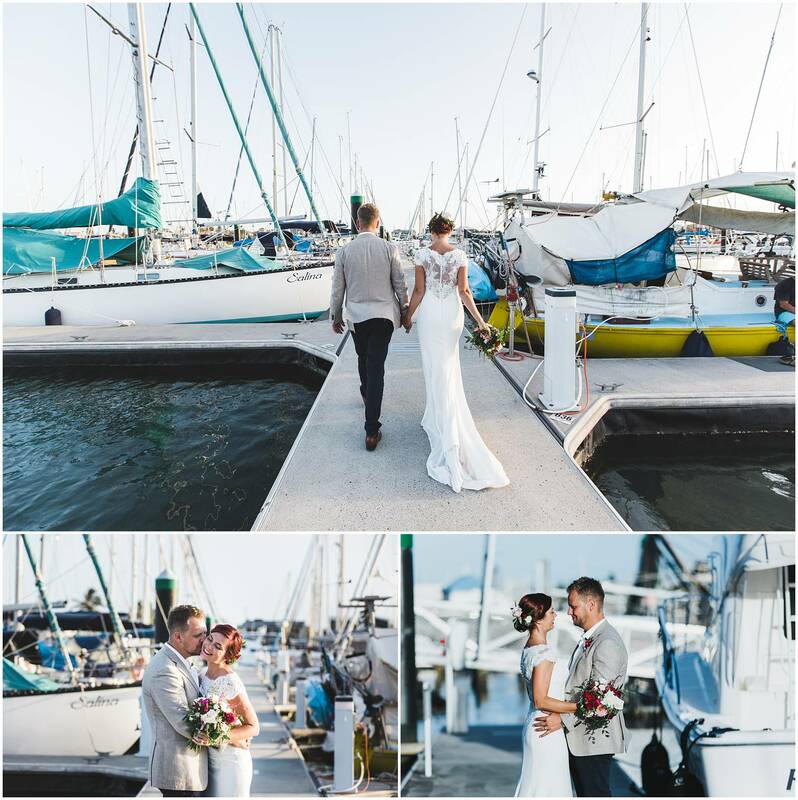 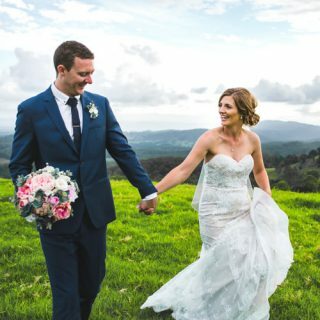 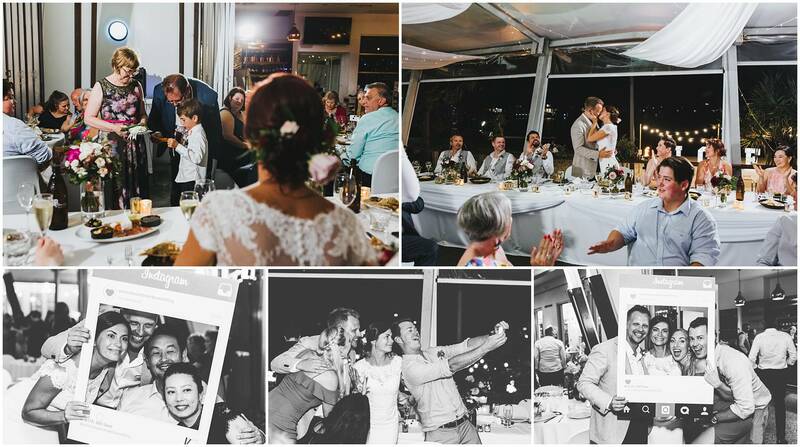 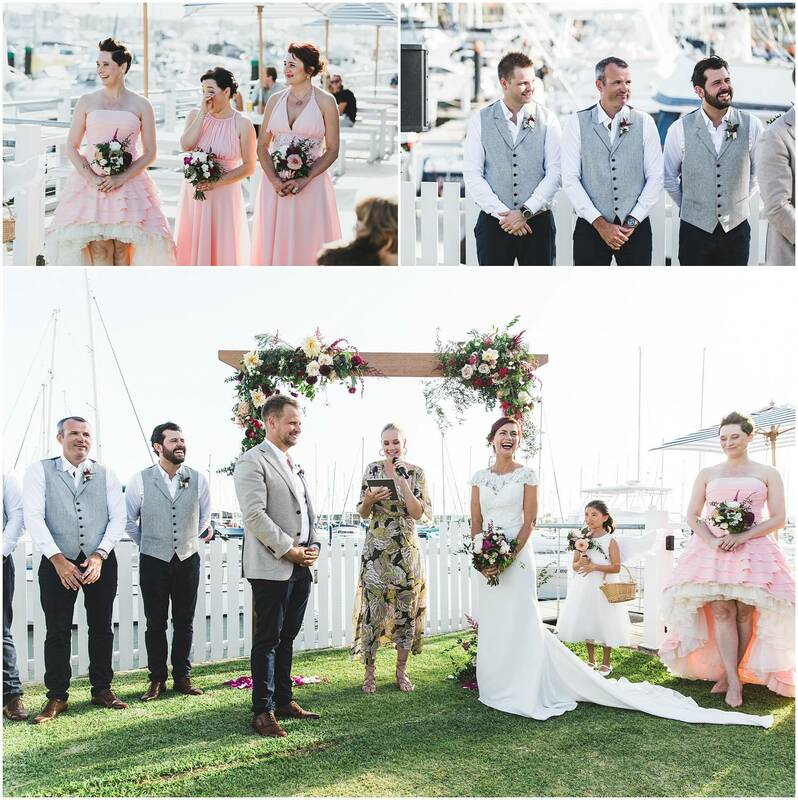 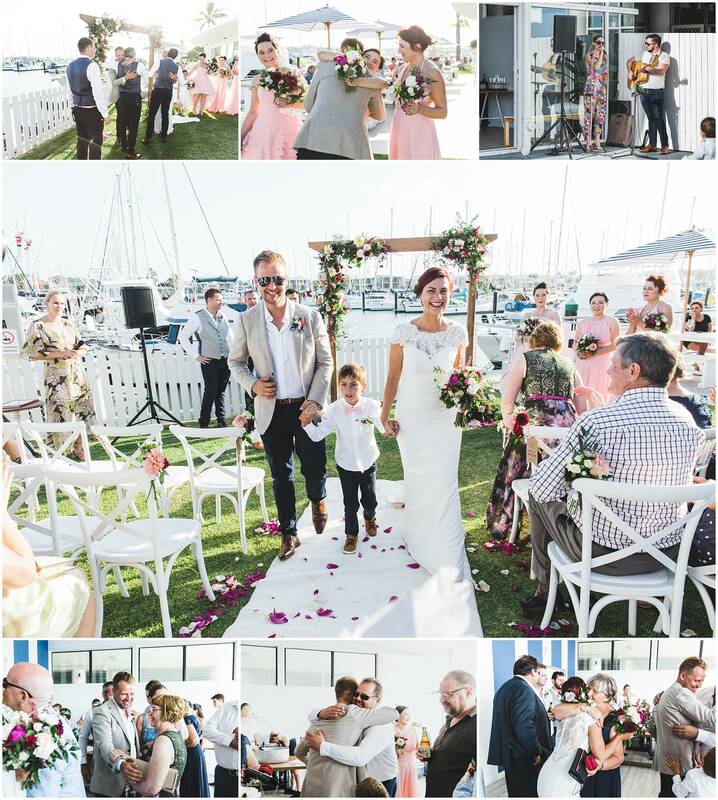 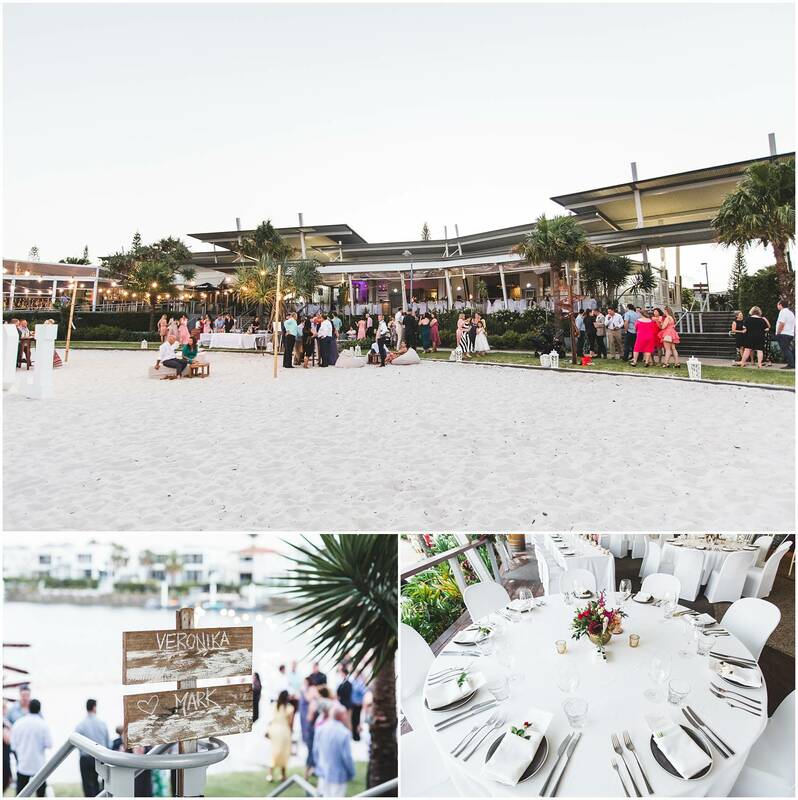 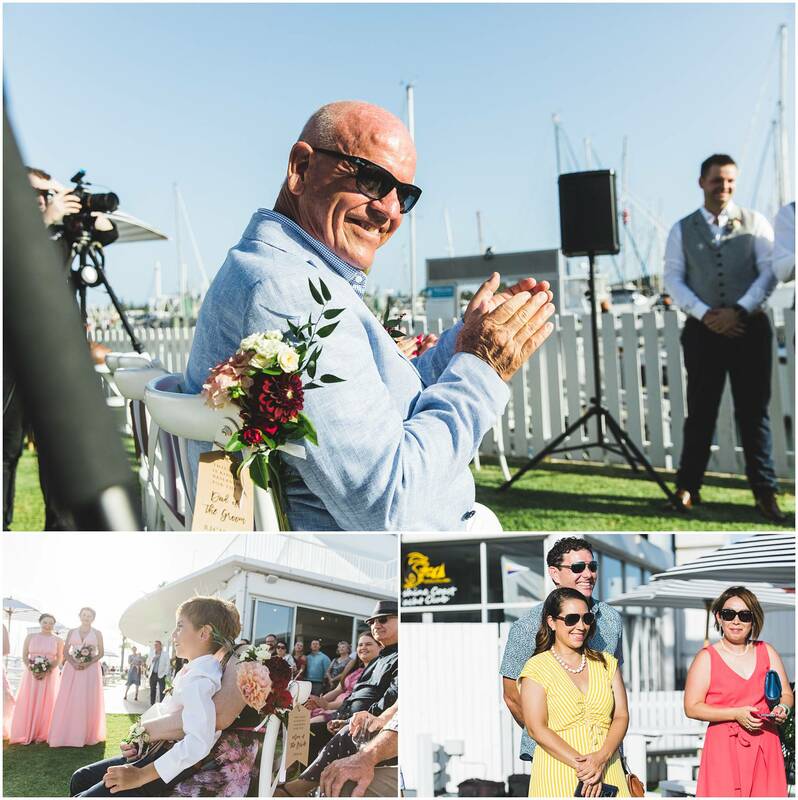 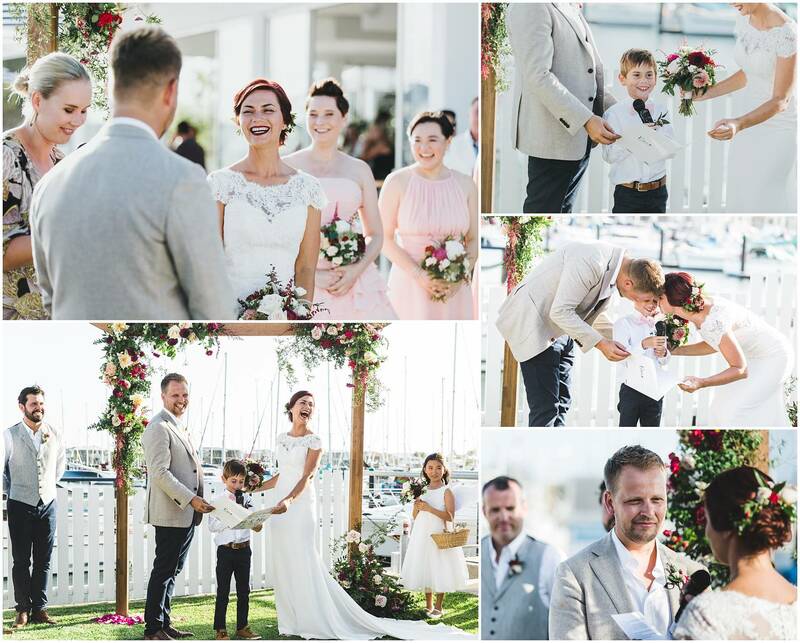 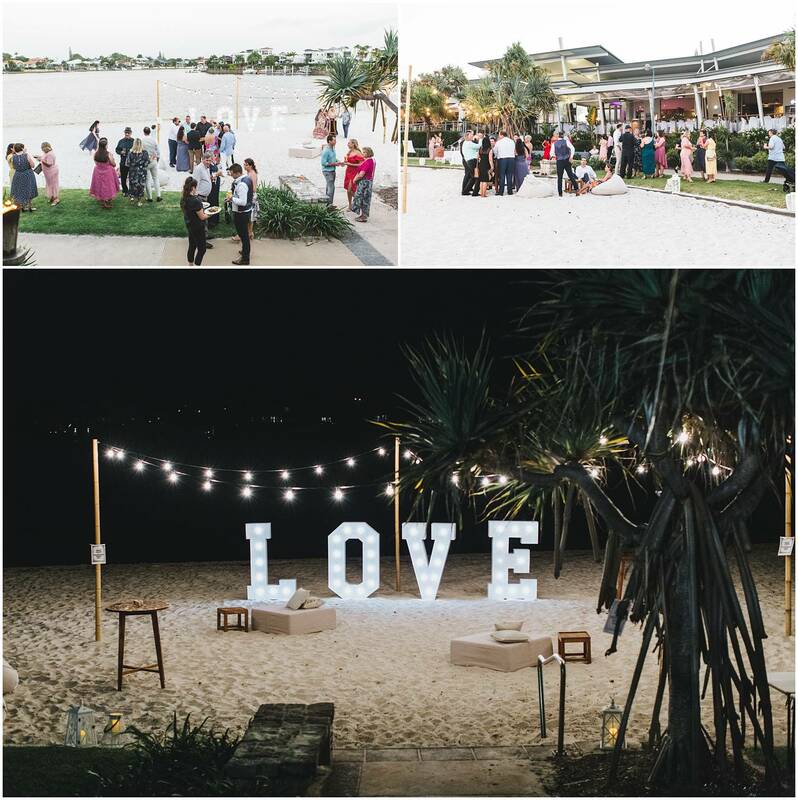 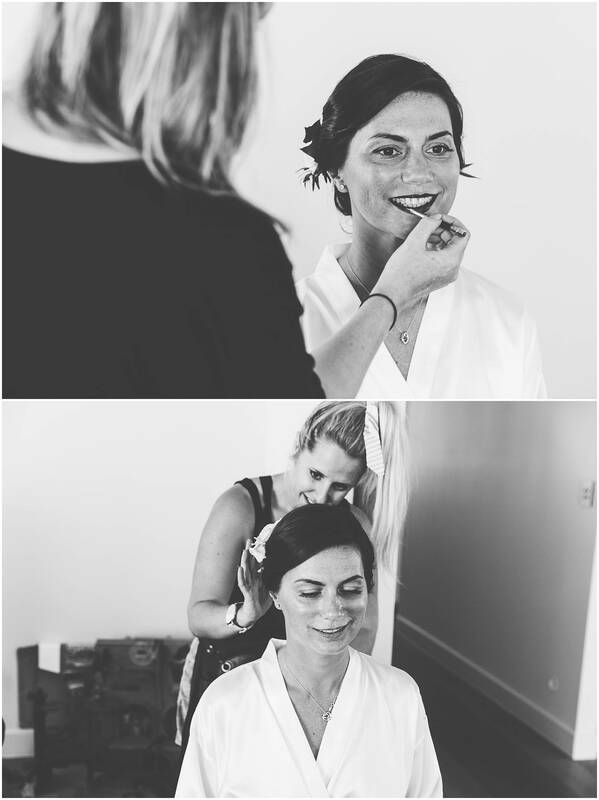 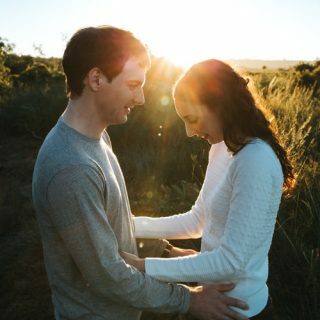 Mark & Veronika chose Pier 33 and Green Zebra Restaurant to celebrate their gorgeous Mooloolaba wedding. 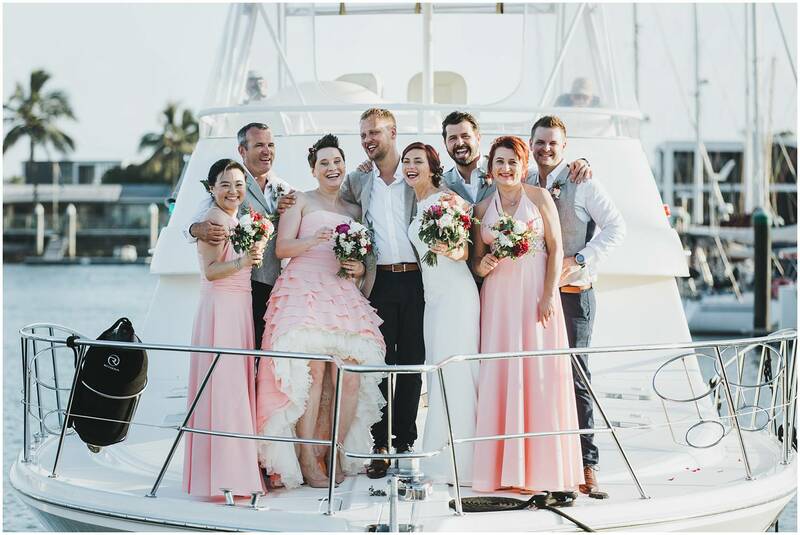 Friends and family flew from all corners of the globe to be there for them. 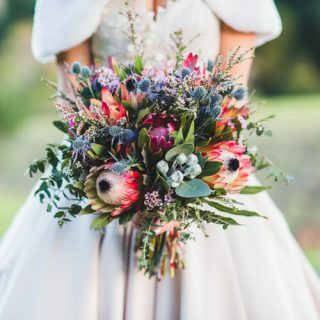 Wedding flowers by Heavenly Blooms.